HomeT-Rex : Giant Bug Eating Lizard? T-Rex : Giant Bug Eating Lizard? 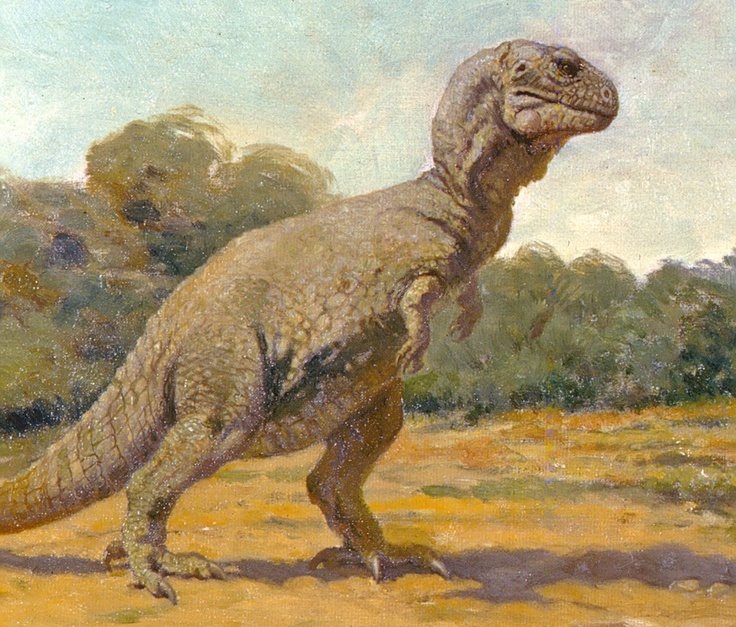 What if THIS was T-Rex? A giant tree/vegetation/giant bug eating machine ?